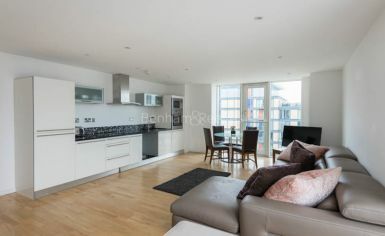 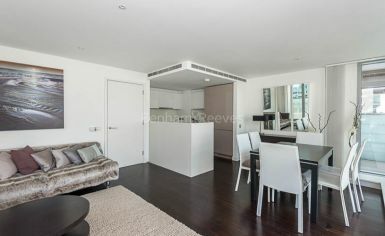 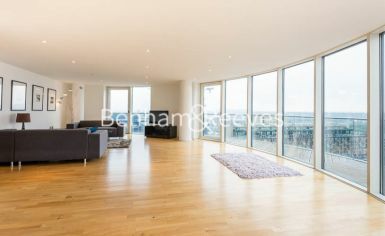 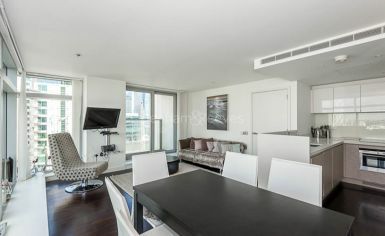 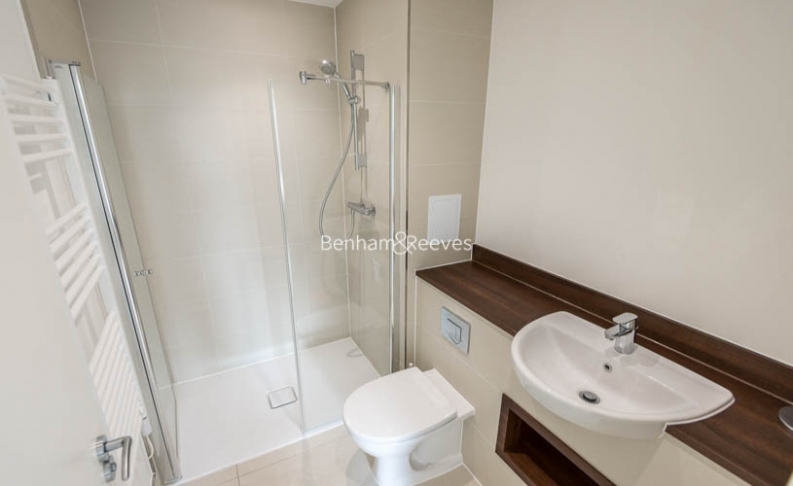 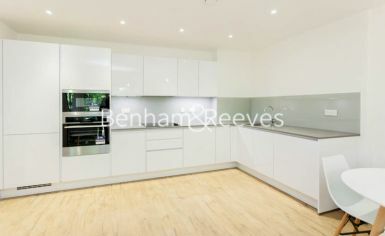 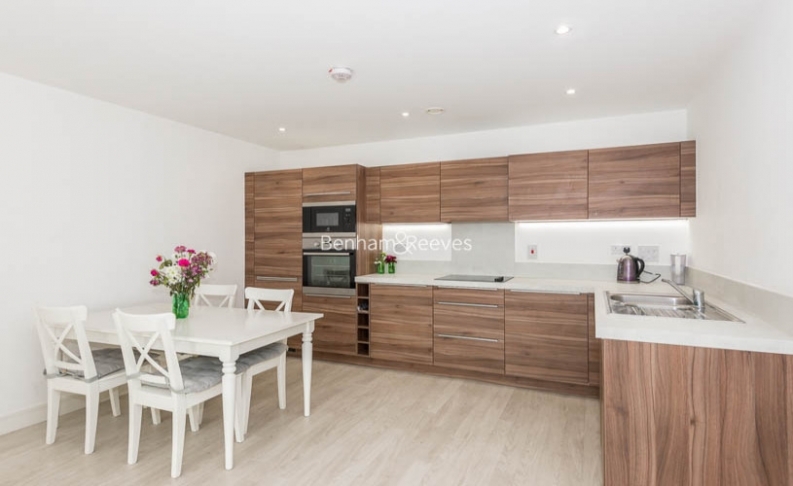 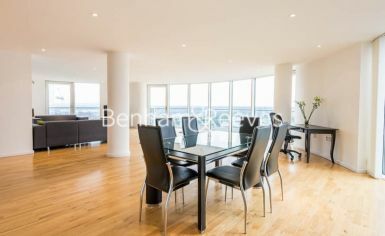 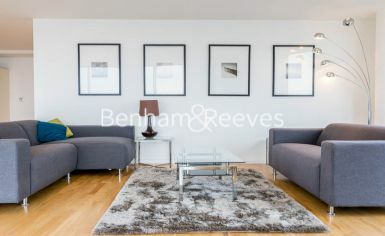 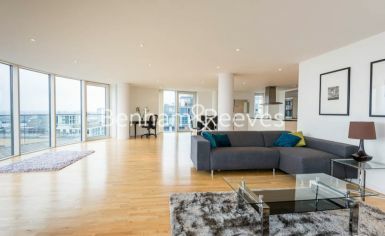 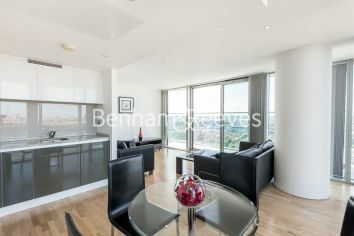 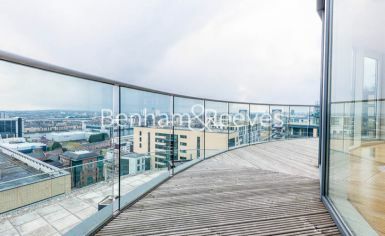 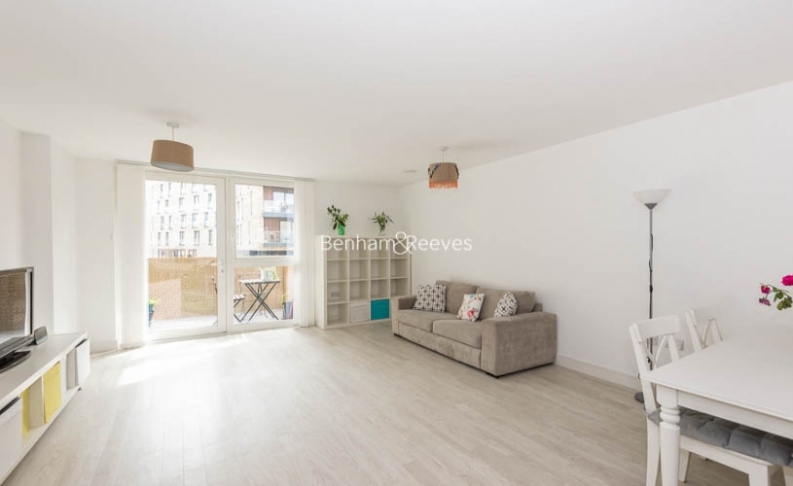 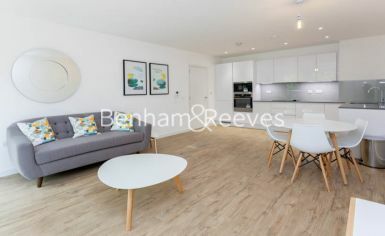 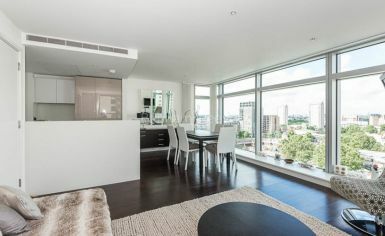 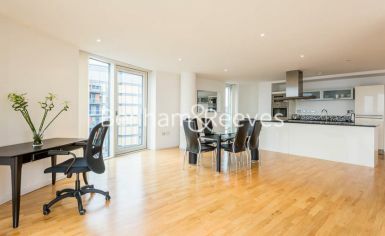 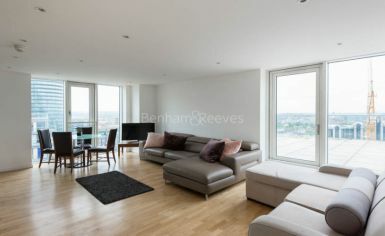 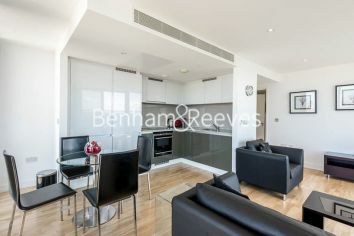 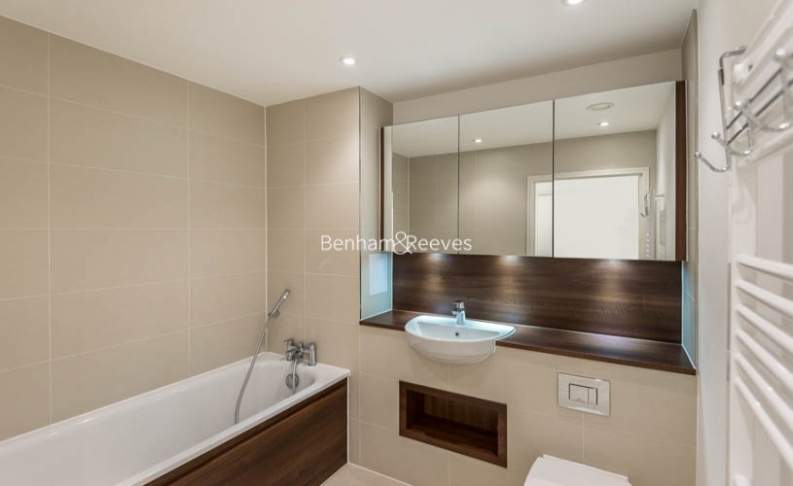 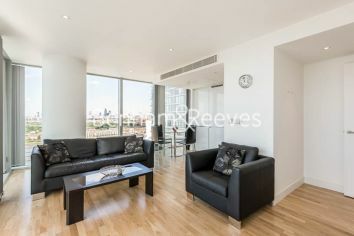 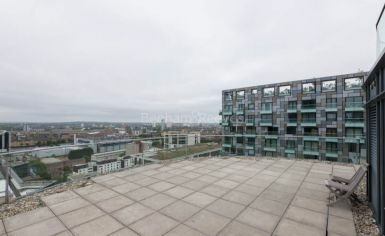 This modern apartment comprises a spacious open plan living area with space for dining, floor-to-ceiling windows that lead out to a private balcony and afford lots of natural light, and a fully fitted kitchen with modern appliances. 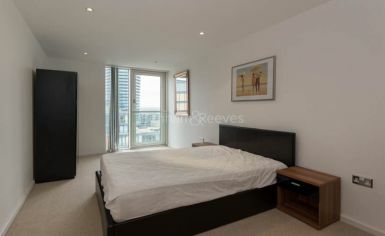 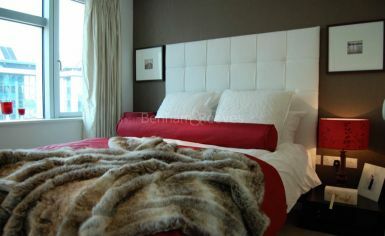 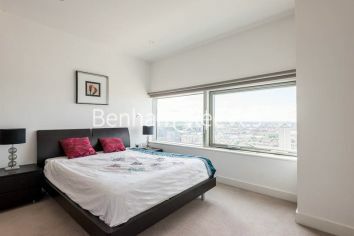 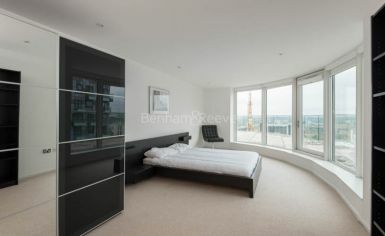 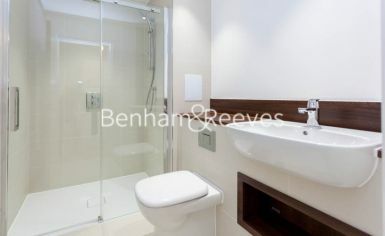 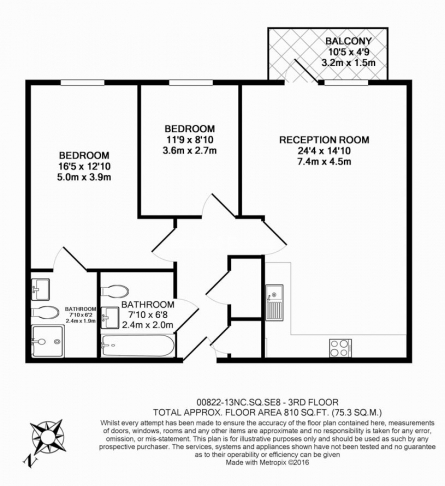 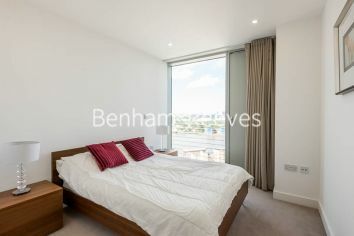 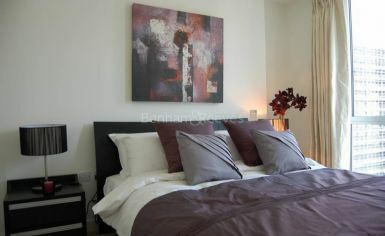 There are two good size double bedrooms with a large window and space for storage and two modern bathrooms. 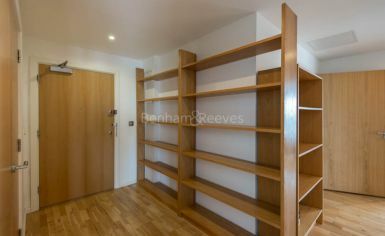 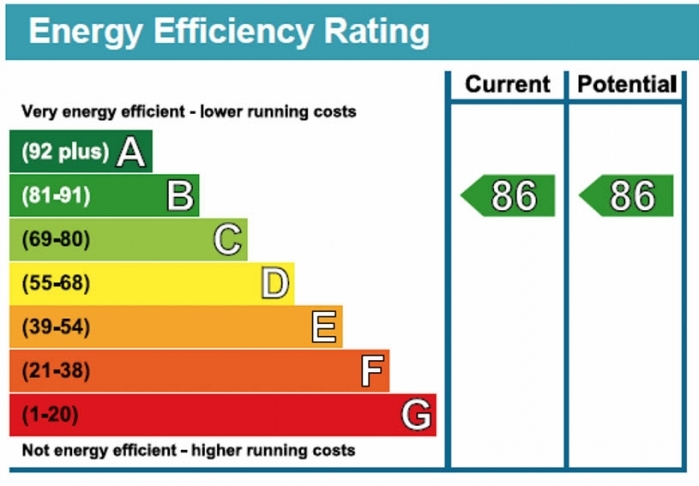 Other benefits include wood flooring in the reception room and a storage/utility cupboard in the hallway. 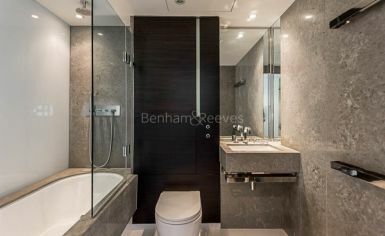 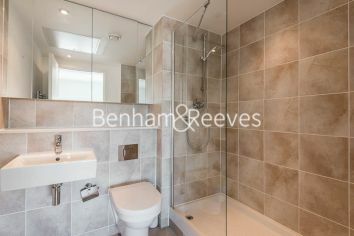 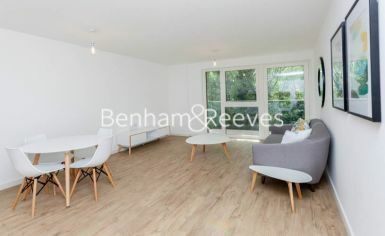 The property is offered on a furnished basis, has been decorated with neutral tones throughout and spans 870 sq ft. 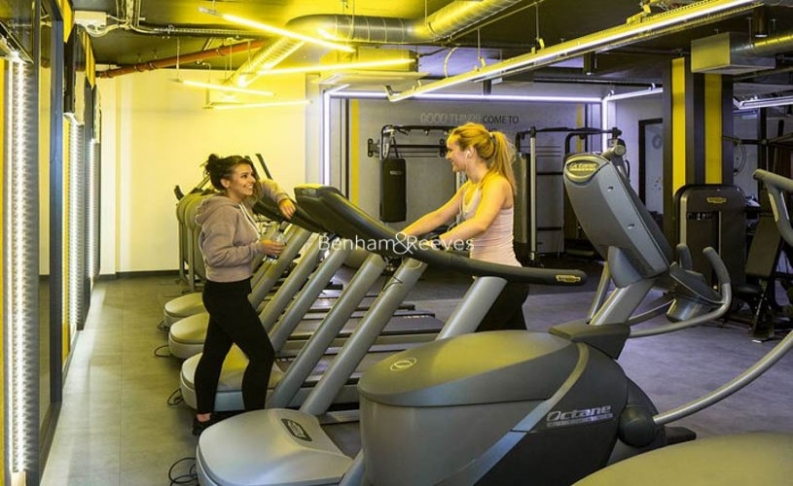 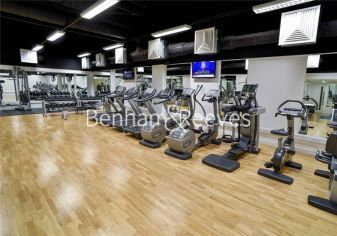 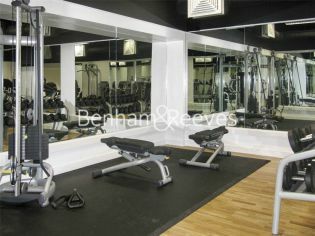 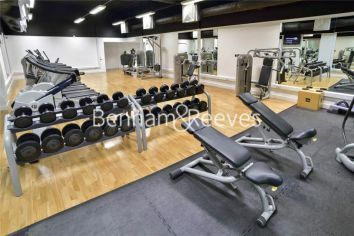 Located on Pell Street, the Greenland Place development offers a 24-hour concierge service and a residents' gym on site. 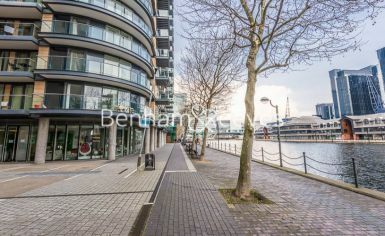 The local area of Surrey Quays provides a selection of amenities, including a popular shopping centre, high street shops, restaurants and cafes. 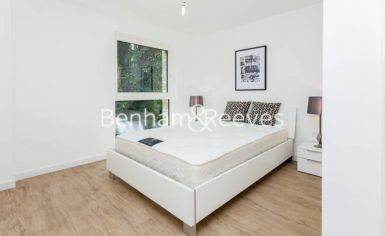 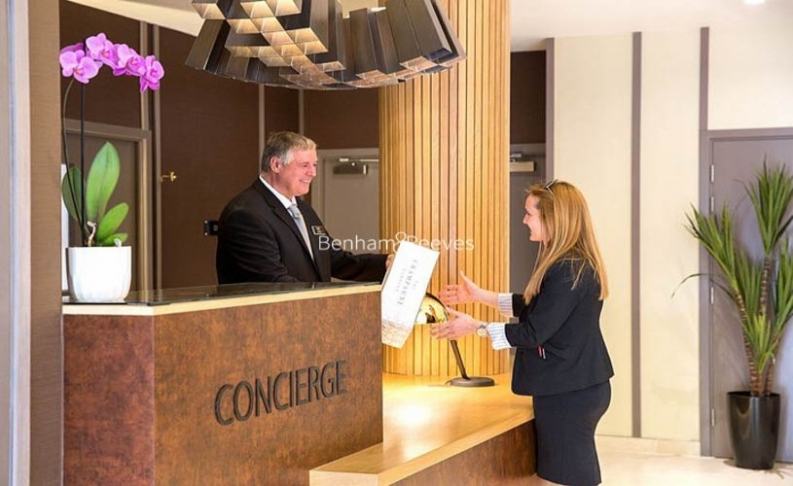 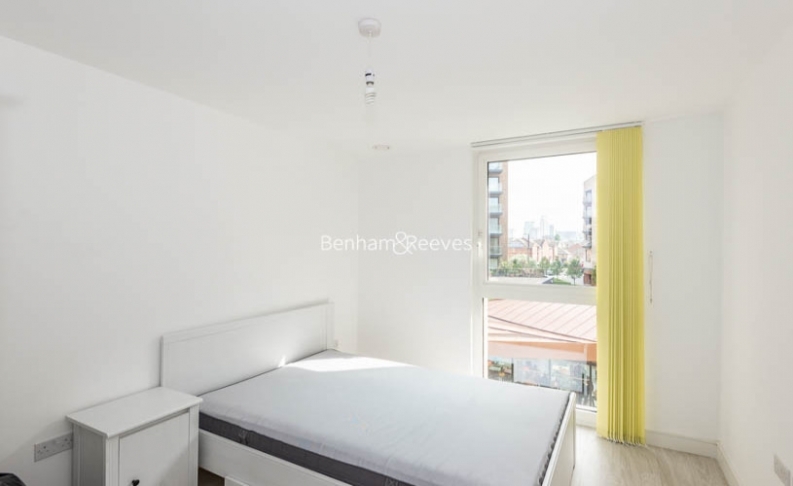 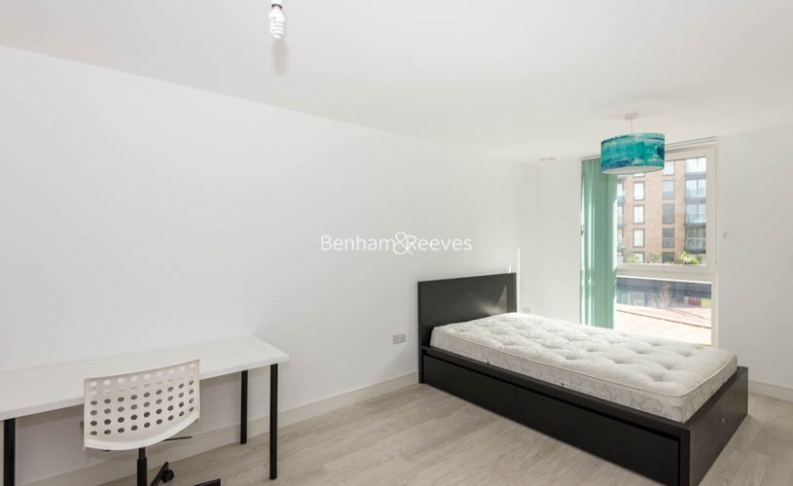 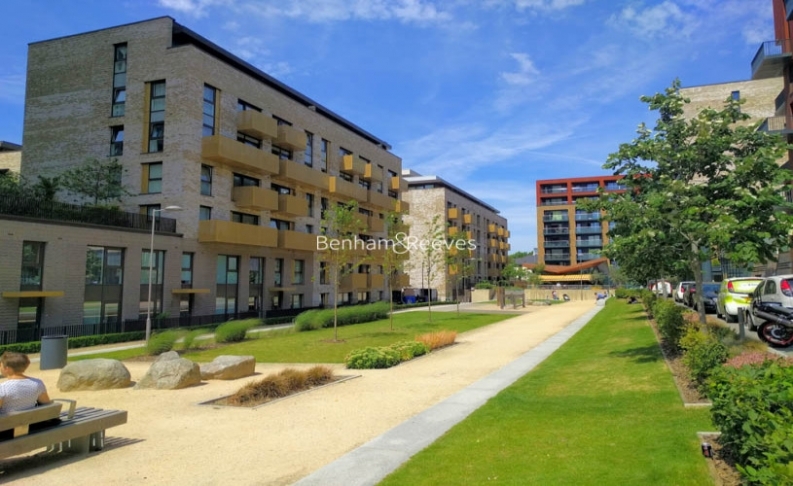 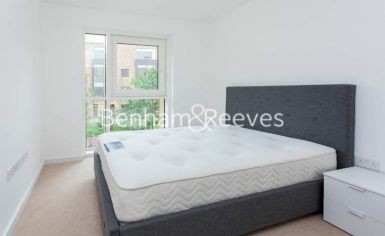 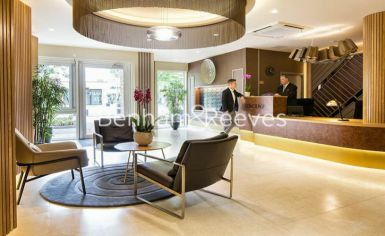 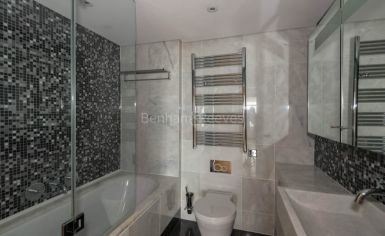 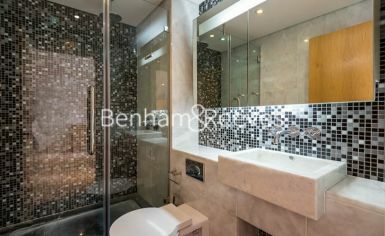 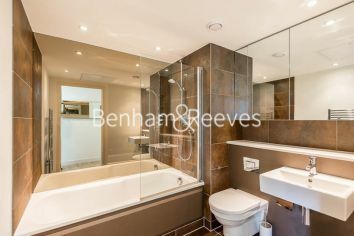 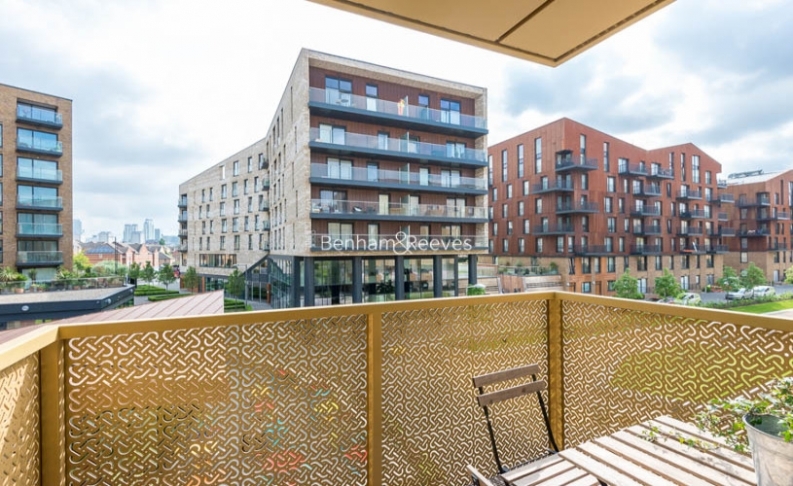 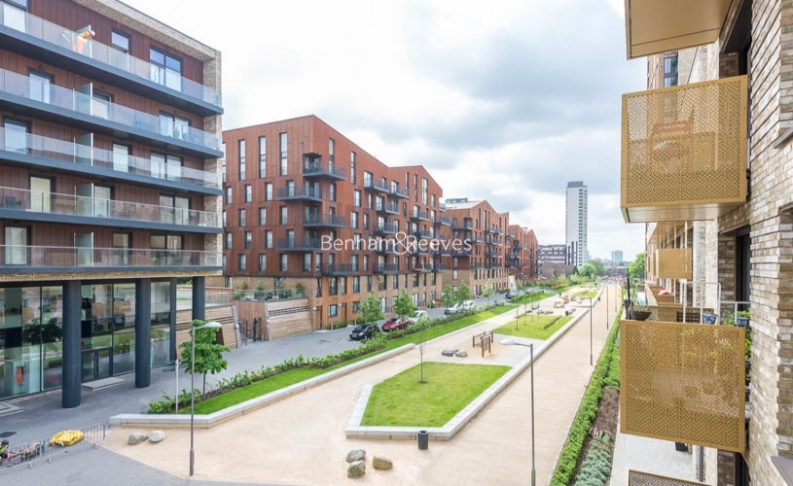 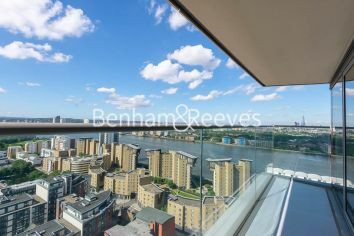 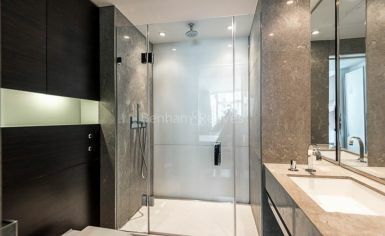 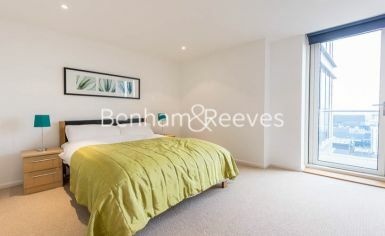 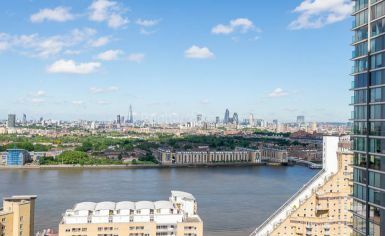 The property is ideally located within a 10-minute walk to Surrey Quays Overground station and Canada Water station which provides access to the City and Canary Wharf.